I haven’t reviewed a cartoon in a while. Honestly, since it warmed up I’m trying to keep the kids outside playing more. But there is one cartoon that Oli is loving, Wanda and the Alien. He is pretty much obsessed with all things space related right now, so an alien traveling between worlds on his (or her – I don’t really know) spaceship was bound to keep his attention. He asks for it by name, well chants “Wanda Wanda Wanda”. Now when he wants a snack, he wants tea time. It’s pretty cute. Wanda and the Alien is a hit children’s book series in the UK that now a cartoon series airing on Netflix. 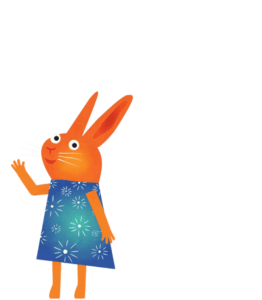 Wanda is visited by an extraterrestrial who quickly becomes one of her best friends, the series follows the friend’s adventures around Wanda and Alien’s worlds. The story is an adorable fish out of water experience. Alien takes everything Wanda says, very literally. Alien uses his magic to help us look at everyday things and events in a new light. 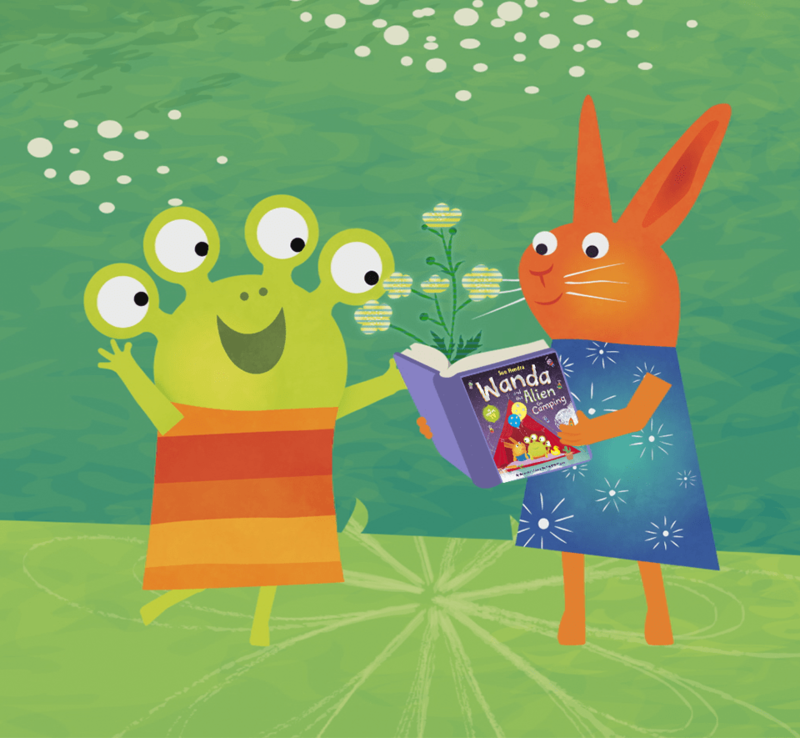 By slowing down movement, taking colors from the rainbow, painting the grass blue and the sky green, making creatures out of clouds and turning raindrops into crystals, the series creates a world of constant fun and adventure for us to share with Wanda and Alien. Alien’s magic words are Que Questo and many of Alien’s words start with Q.
Wanda and Alien travel between each other’s worlds, explore their differences, enjoy the two very different families have a lot of fun and laughter, and understand that friendship is the key to happiness. 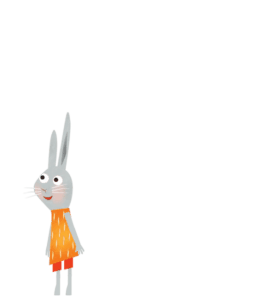 Alien is from the planet Quome and Wanda is from planet Rabbit. 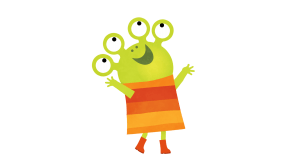 Wanda and the Alien is a sweet friendship that will have you smiling and enjoying the kind little buddies with your toddler. 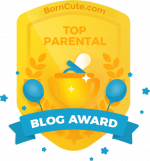 This sweet series will teach your children about tolerance, acceptance and that friends come in all shapes and sizes. My favorite character is Wanda’s little brother Slow Coach. He’s mellow and laid back adorable. Randon Fact: the first reported sightings of aliens on earth was in 1450 B.C.! 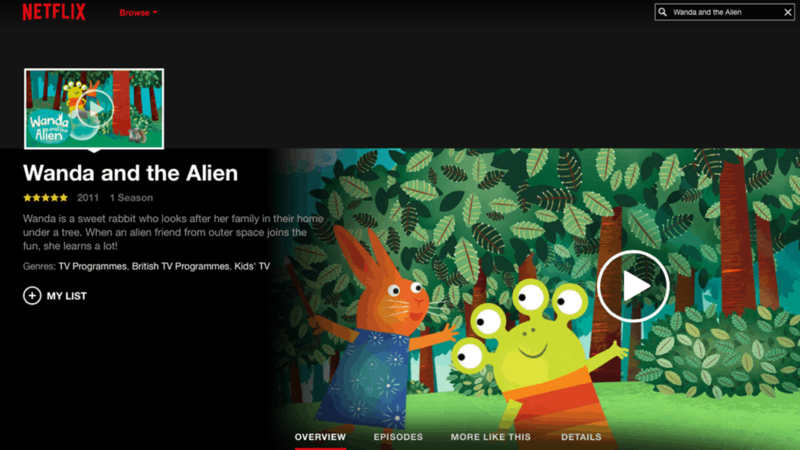 We watch Wanda and the Alien on Netflix in the US, but it is available on Nick Jr. in the UK, (and you can play the web games if you select UK at this website http://www.nickjr.co.uk/wanda-and-the-alien/ ). If you want to hear more about the cartoons we are watching, check out these posts….